There are people of color engaging on environmental and climate justice in every state in the union and beyond! 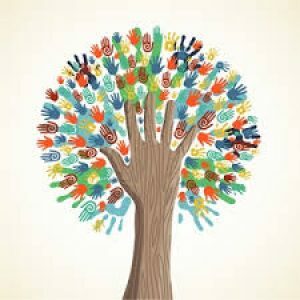 If one spends time on this site’s Environmental & Climate Justice Professionals Database, Graphic Notetakers Database, or Anti-Oppression, Diversity, Equity, and Inclusion Professionals Database, one is guaranteed to find someone who can meet whatever need and/or find someone who knows someone who can meet the needs! Please remember, however, that Diversity is Not Enough: And Done Alone, It Can Be Counter Productive and pay heed to the advisories in this article and in the other papers linked within.